This page provides an index to our articles on religions from ancient faiths to new religious movements. It is not comprehensive, of course, and grows regularly. It includes sects and denominations (like Baptists and Zen) along with major religions (like Christianity or Buddhism). ReligionFacts is very inclusive with what is regarded as a "religion" for purposes of this index and this website. Some of these belief systems may not be "religions" according to traditional definitions (they might better be called "philosophies" or "movements"), and some are even anti-religion. The grounds for a group's inclusion is simply that it offers an explanation of ultimate reality or the purpose of life and has attracted a significant number of followers. See our Big Religion Chart to compare the basics of over 40 of these faiths. 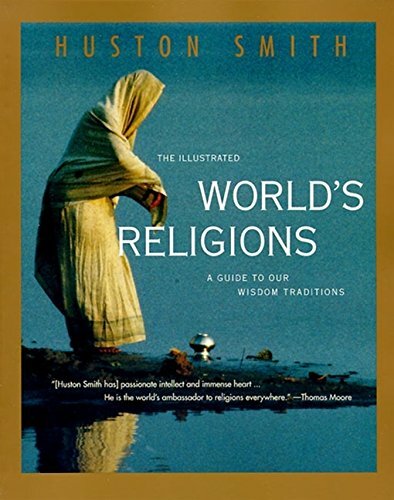 Introduction to World Religions. . 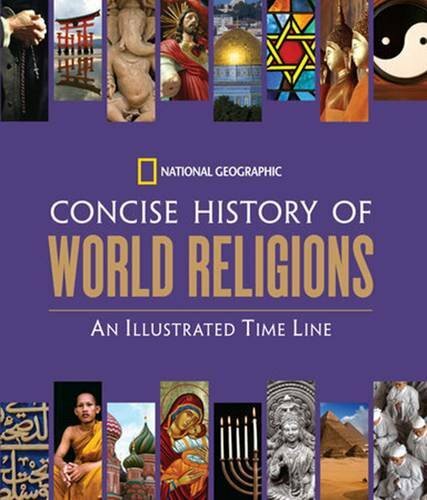 Concise History of World Religions: An Illustrated Time Line. National Geographic, 2011. 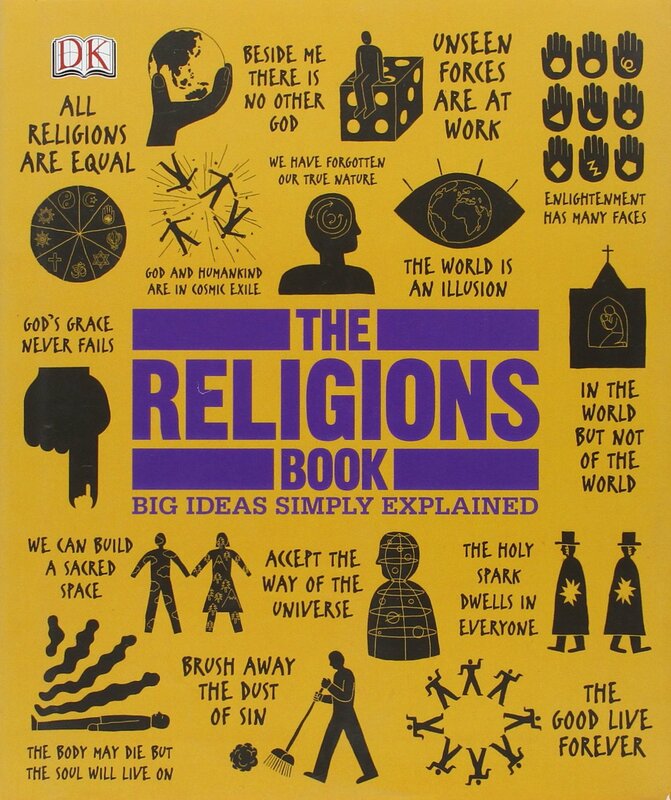 The Religions Book. DK, 2013. Bowker, John. Concise Oxford Dictionary of World Religions. Oxford University Press, USA, 2004. Bowker, John (ed.). Cambridge Illustrated History of Religions. Cambridge University Press, 2002. Doniger, Wendy (ed.). 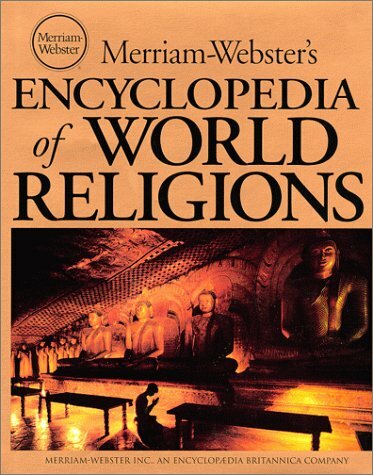 Merriam-Webster's Encyclopedia of World Religions. Merriam-Webster, 1998. Gellman, Rabbi Marc; Monsignor Thomas Hartman. 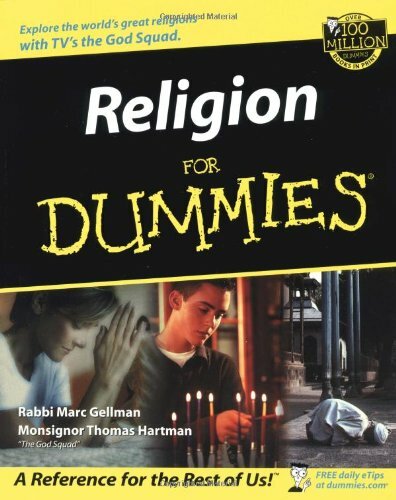 Religion For Dummies. Wiley Publishing, 2002. Hinnells, John R. (ed.). 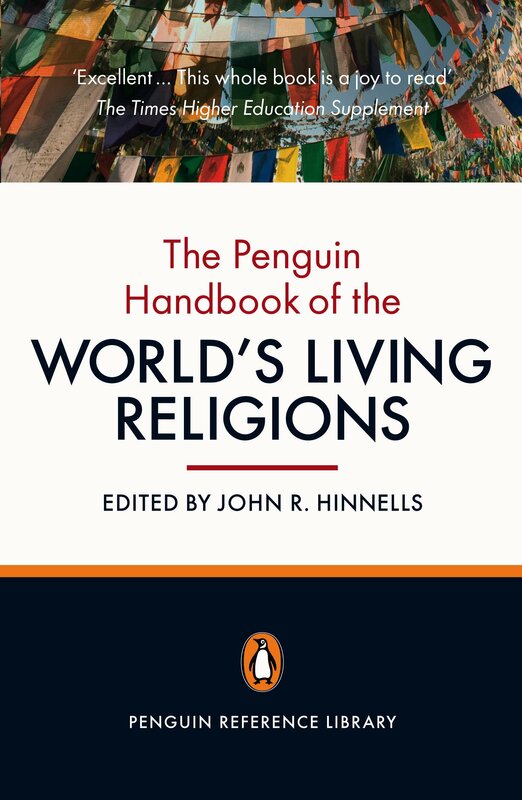 The Penguin Handbook of the World's Living Religions. Penguin Books. Huston Smith. The Illustrated World's Religions: A Guide to Our Wisdom Traditions. HarperOne, 1995. Lazarus, William P.; Mark Sullivan. 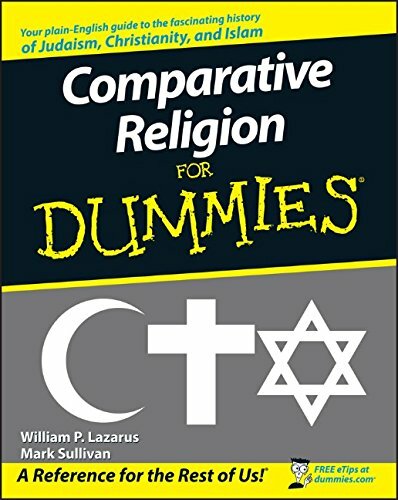 Comparative Religion For Dummies. For Dummies, 2008. Pascal Boyer. Religion Explained: The Evolutionary Origins of Religious Thought. Basic Books, 2002.